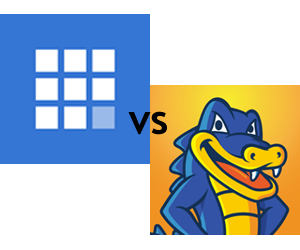 Bluehost vs Hostgator – Which is Best for You? Many new website developers don’t know how to properly choose a website hosting provider. Whether you are a new blogger looking to find a host for your WordPress site, or you are an experienced web publisher looking to make a change, my Bluehost vs Hostgator review showdown should help you decide. I have experience with both of these providers and I can hopefully shed some light on which one is the right pick for your particular situation. I summarize my findings in the table below, present my “bottom line” recommendations, and then present the backup details. If you have experience with these providers or have questions on your particular situation, make sure to leave a comment! 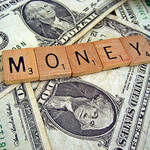 If you are interested in how to make money blogging, then you’ve come to the right place. Over the last 5 years I’ve experimented with countless ways of making money online – some successful, some dismal failures. Along the way I’ve learned a lot and decided to build a list of money making methods that you can use to monetize your blog. If you have experience in any of these, or know of additional methods please leave a comment! 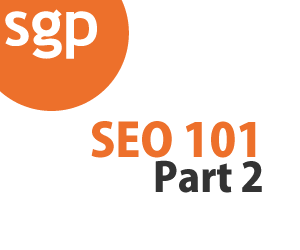 This is Part 2 of our SEO 101 article series. In SEO 101: Part 1, we explore fundamental SEO principles, learn how search engines work, and understand how web pages are ranked in search results. In this article, we cover keyword research, on-site SEO and off site ranking factors. Intent – You should seek keywords that have the right intent associated with them. If you are an e-commerce site, you are looking for phrases that may contain purchase intent keywords such as “buy”, “review”, “best” etc. SEO 101 is intended to provide you with a basic (and updated) understanding of the various components of SEO. In part 1 of the article, we cover how search engines work and how they determine your rankings. In the second part of the article, we cover keyword research, on site SEO factors and off site SEO factors. When developing content for a blog or website, many people struggle with choosing a topic. This article will stress the importance of the quality of the content you are developing. 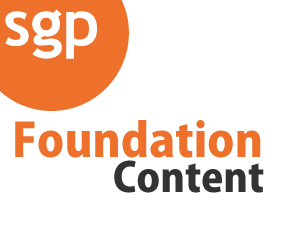 When trying to decide between writing five quick articles or one well thought out resource guide – I urge you to consider the concept of “Foundation Content”.